Metroid Prime 1-3 developer Retro Studios taking over from rumoured developer, Bandai Namco. Nintendo has announced that development on Metroid Prime 4 has been rebooted. Development of the game, announced back at E3 2017 for Nintendo Switch in a very brief teaser trailer that only showed its logo, has been restarted and sent to Austin, Texas-based Retro Studios, responsible for making the first three games in the series on the Nintendo GameCube and Wii respectively in the 2000s. “Ever since the announcement, we have not been able to give you an update, but as a result of the continuing development since that time – although this is very regrettable – we must let you know that current development progress has not reached the standards we seek in a sequel to the Metroid Prime series. According to his sources, Game Informer’s senior west coast editor Imran Khan reported on Twitter that development problems stemmed from Nintendo’s “experimental ad-hoc development process,” adding that sections of the game were made in other countries. “Some studios were trucking along saying it was going smoothly while it was on fire elsewhere,” he said. Since its original announcement two years ago at E3, Nintendo had been tight lipped as to who was making the game other than it wasn’t Retro Studios, and that development was led by a “talented new development team” according to Nintendo of America’s Bill Trinen in an interview at the show with IGN. However, a Eurogamer report suggested work was being done with Bandai Namco, who Nintendo have collaborated with on the past two Super Smash Bros games, Super Smash Bros for Wii U/3DS and Super Smash Bros Ultimate, alongside series creator Masahiro Sakurai’s studio Sora Ltd.
A staffer at Bandai Namco Singapore’s studio implied the game on his LinkedIn profile last year, more or less confirming it was being made there or in collaboration with other Bamco studios. The EG report stated production would be headlined by the company’s main office in Japan, while Bandai Namco Singapore subsequently went on to a new project. Considering the nature of the news and how it was delivered, you’d think the reaction could have been negative. But if anything, it’s on the contrary. 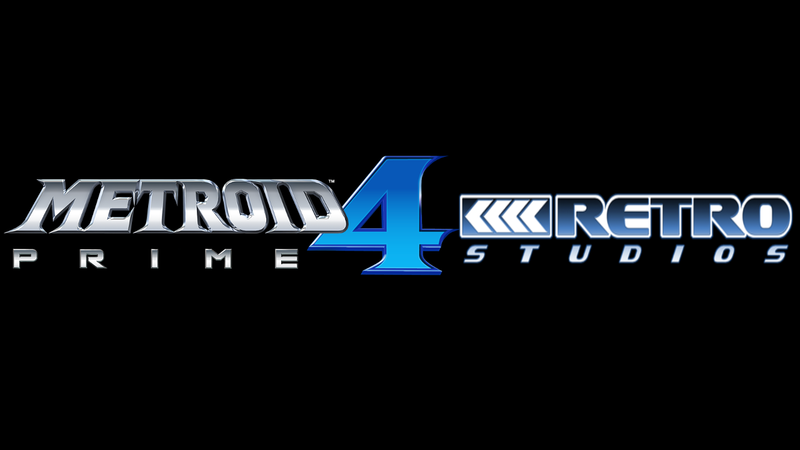 Although there is definitely disappointment in the news of Metroid Prime 4’s development being restarted, the news of Retro Studios taking over the game's development has come as welcome news on social media, the studio’s past on the previous three Prime games helping in such a reaction. 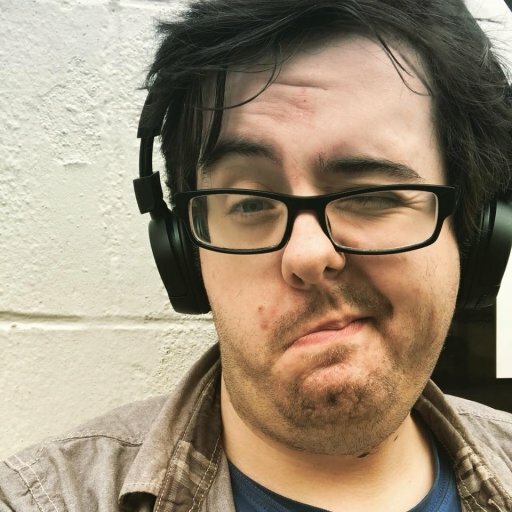 Retro has primarily dealt with platformers since it finished up Metroid Prime 3 in 2007, releasing Donkey Kong Country Returns in 2010 for Wii and 2013 for Nintendo 3DS, Donkey Kong Country: Tropical Freeze in 2014 for Wii U and last year for Nintendo Switch, and Star Fox Zero in collaboration with Platinum Games in 2016 for Wii U. Some of the talent that headed up development on the first three Metroid Prime games at Retro Studios are no longer at the company, including director Mark Pacini, who left Retro in 2008 to co-found Amature Studios, who helped make Xbox One exclusive Recore with ex-Capcom developer Keiji Inafune’s studio Comcept. It’s also worth baring in mind that all hands at Retro are on deck for MP4 now, with other projects on hold assuming Retro is still a one-project-studio. It was previously rumoured to be working on a brand new Star Fox game for Switch called Star Fox: Grand Prix, said to be a mix of F-Zero and Diddy Kong Racing. One make good to fans would be the release of the Metroid Prime Trilogy, first released on the Nintendo Wii in 2009, for the Nintendo Switch. But according to Khan in another tweet, development on the port has been finished for a while and was due to be announced last month (the assumption then, and this is an assumption on our part, would have been an announcement at The Game Awards). Nintendo and Retro Studios will definitely take all the time it needs to take with Metroid Prime 4. Find Takahashi’s full statement below in video and text form. [Hello everyone. I am Shinya Takahashi, and I am responsible for development at Nintendo. I wanted to speak with you today to give you an update on Metroid Prime 4, the newest title in the Metroid series. We deeply understand the high anticipation that Metroid Prime fans have for this title. We have felt it especially from the passionate words we heard when we first announced this title at E3 [in 2017]. Ever since the announcement, we have not been able to give you an update, but as a result of the continuing development since that time – although this is very regrettable – we must let you know that current development progress has not reached the standards we seek in a sequel to the Metroid Prime series. Specifically, we decided to have the producer, Kensuke Tanabe, work in trust and collaboration with the studio that developed the original Metroid Prime series, Retro Studios in the United States, and restart development from the beginning. By collaborating and developing with Retro Studios, we believe we can make this game something that will meet our fans’ expectations. We did not make this decision lightly. This change will essentially mean restarting development from the beginning, so the completion of the game will be delayed from our initial internal plan. We strongly recognise that this delay will come as a disappointment to the many fans who have been looking forward to the launch of Metroid Prime 4. I’d like to extend my deepest, heartfelt apologies to everyone that the launch will be delayed. It will be a long road until the next time we will be able to update you on the development progress, and development time will be extensive. However, we will continue developing the game so that when it is completed, it will stand shoulder to shoulder with the past Metroid Prime series titles.